Me VS. The Sugar...: The Coffee Never Kicked In Today! 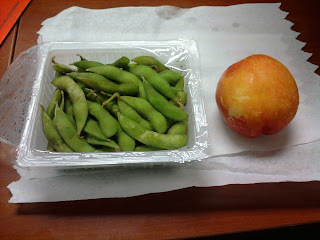 Hopefully this snack will give me some more energy to power through the rest of the day!